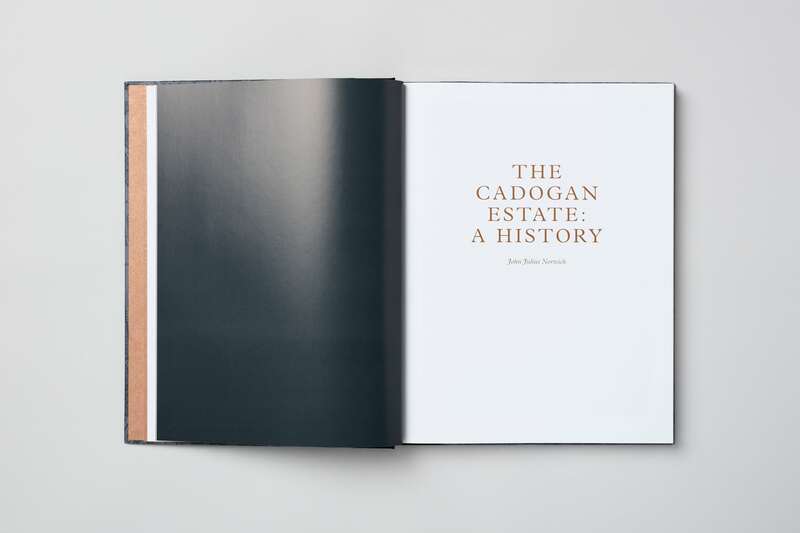 The Cadogan Estate in Chelsea is one of the few remaining ancient family estates in London, covering one of the capital’s most dynamic, thriving and fashionable districts. 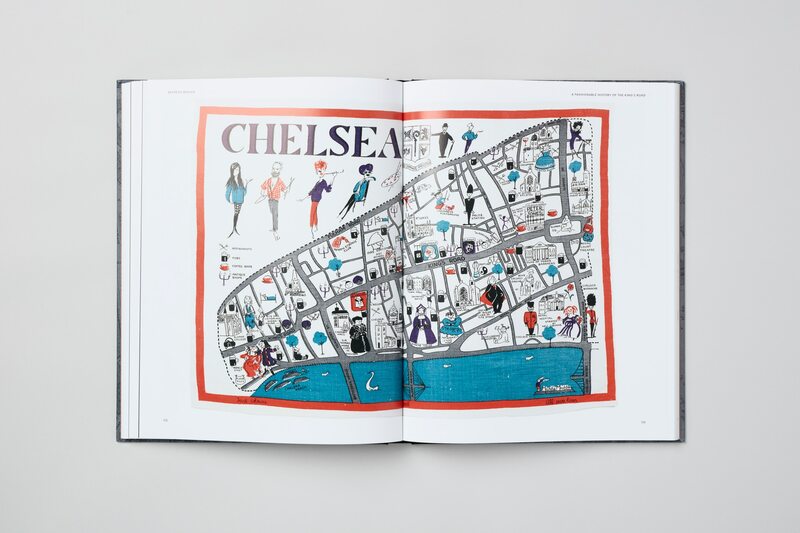 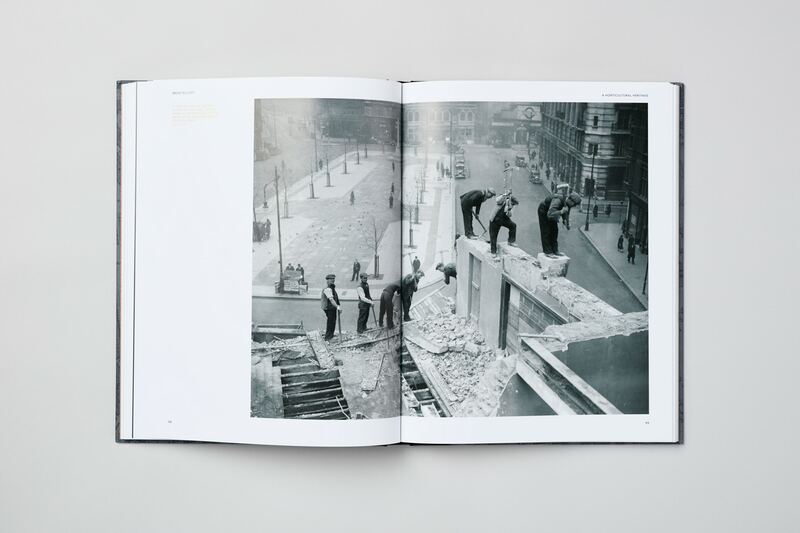 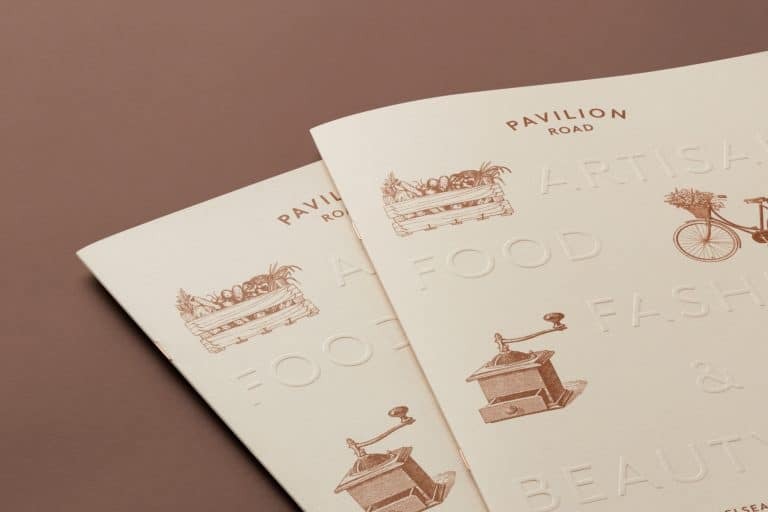 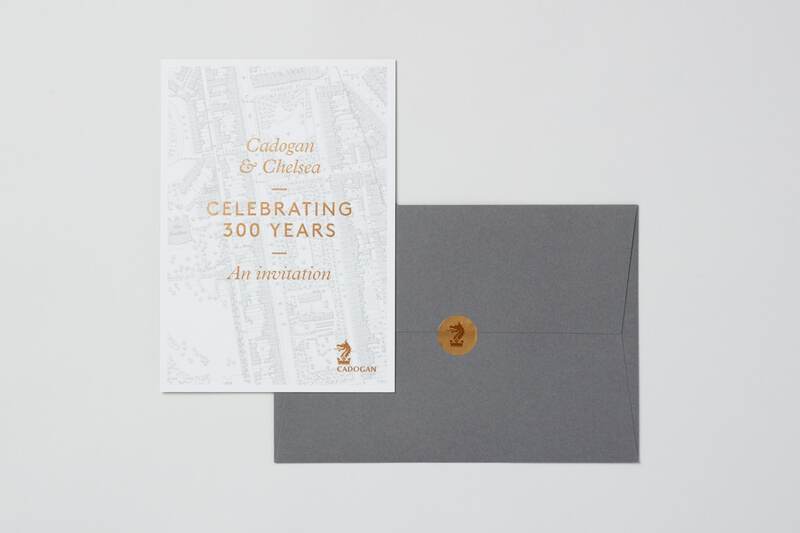 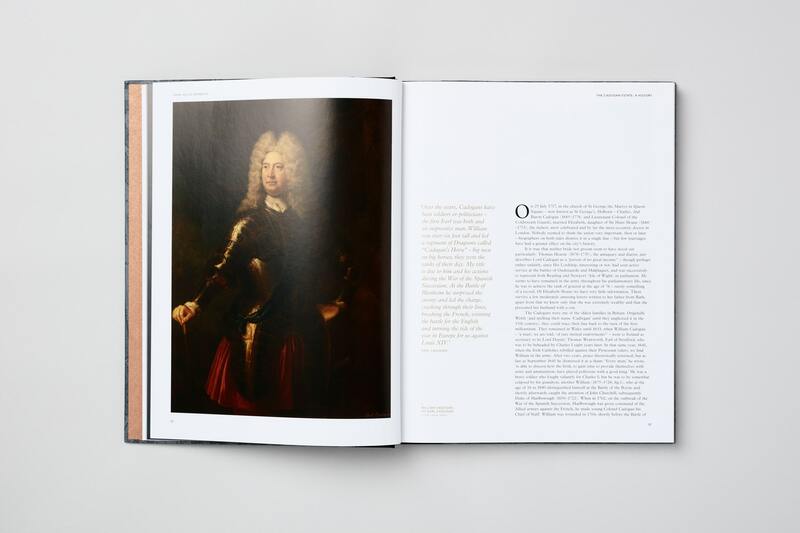 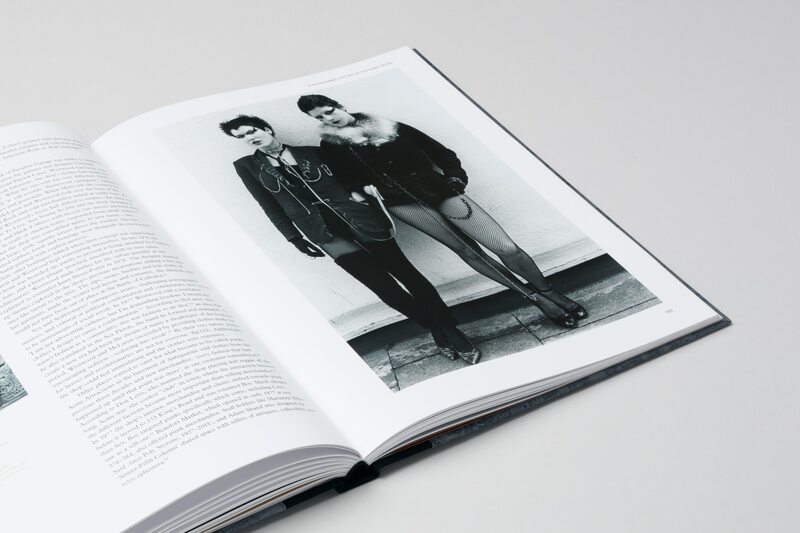 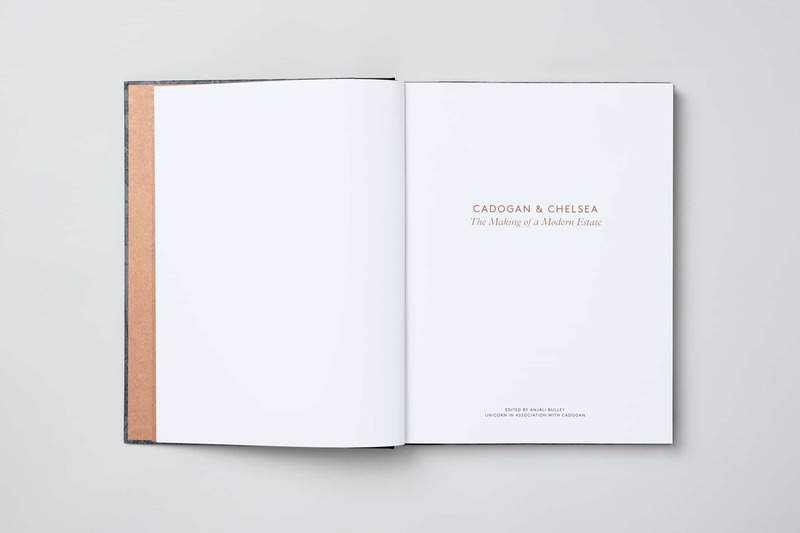 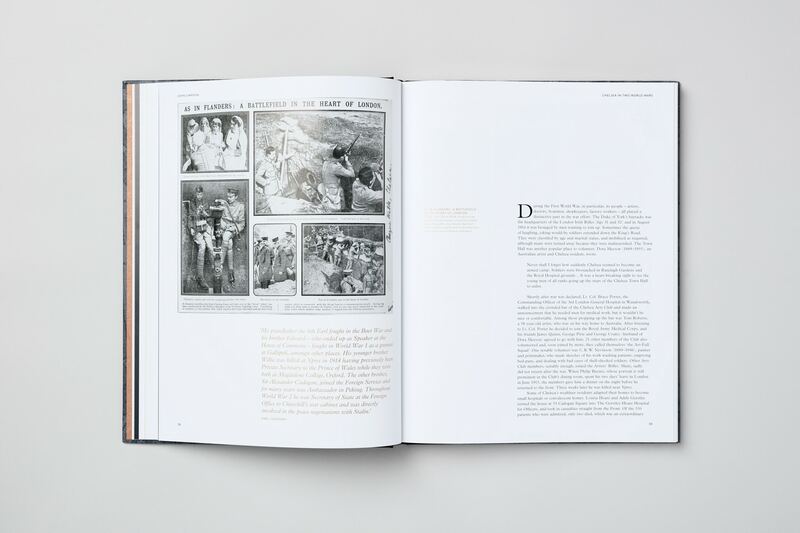 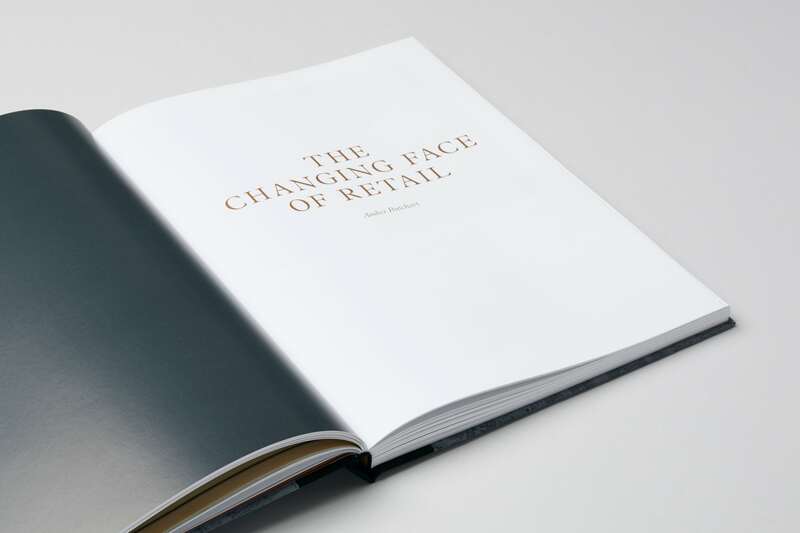 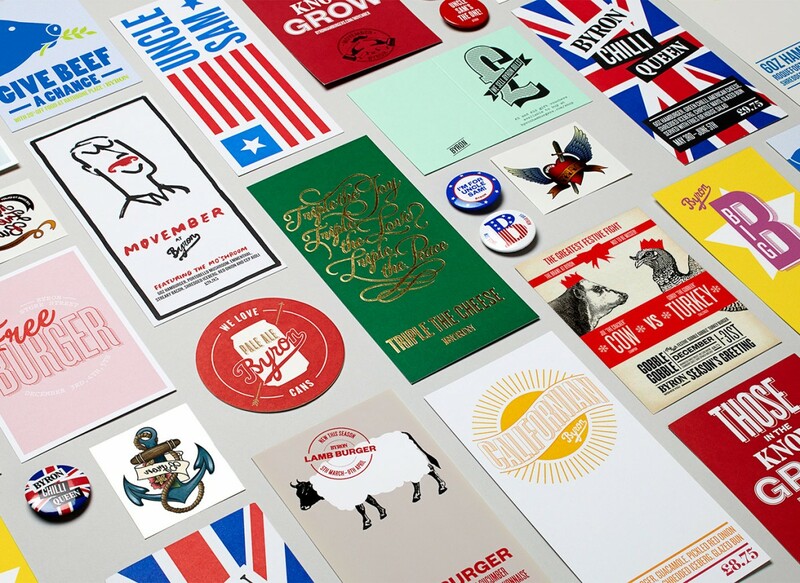 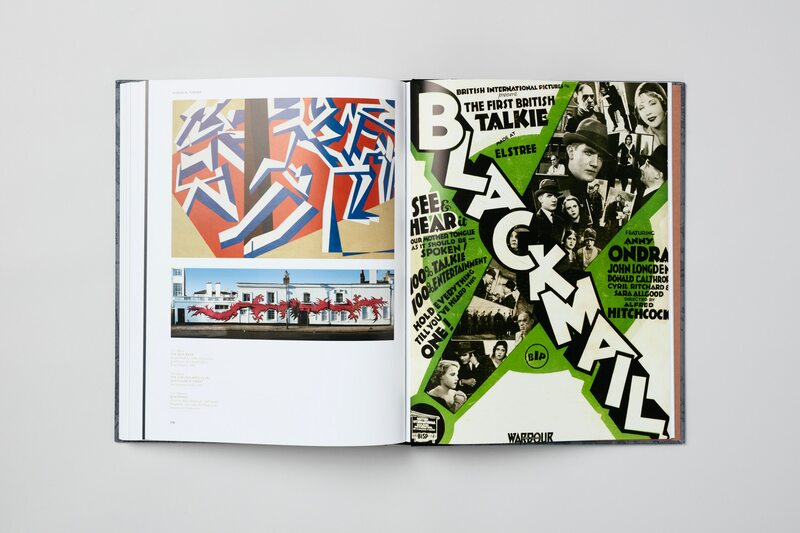 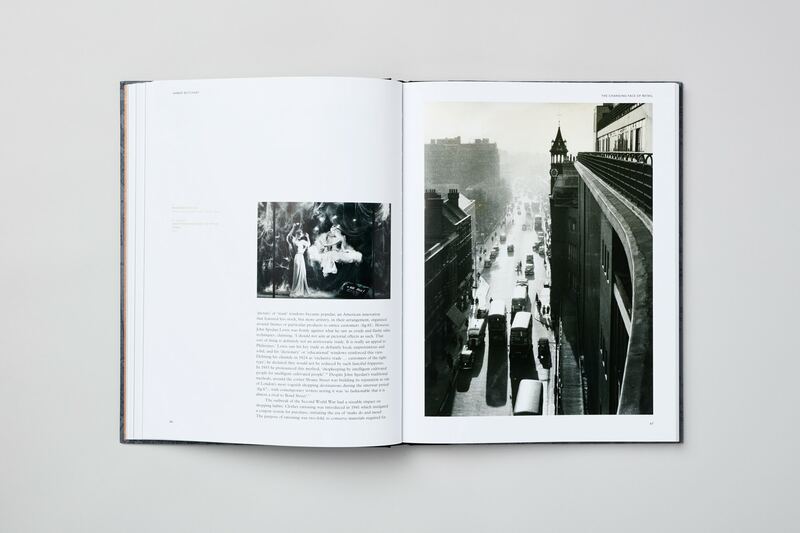 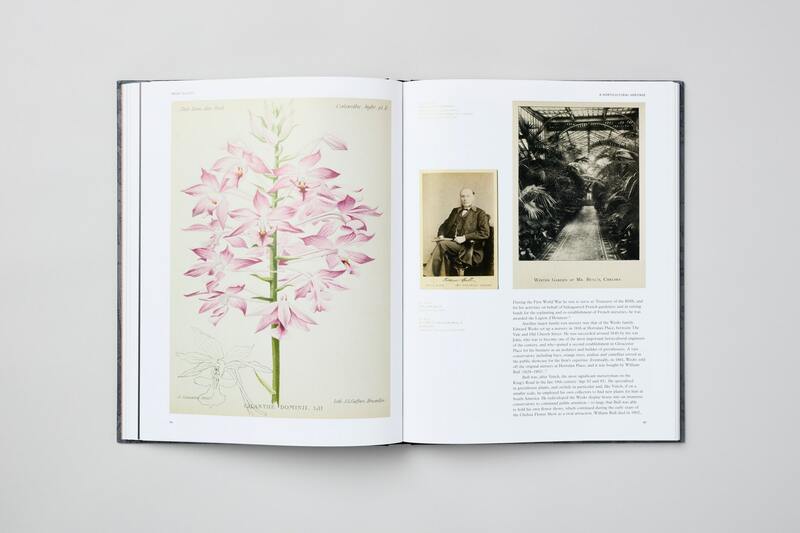 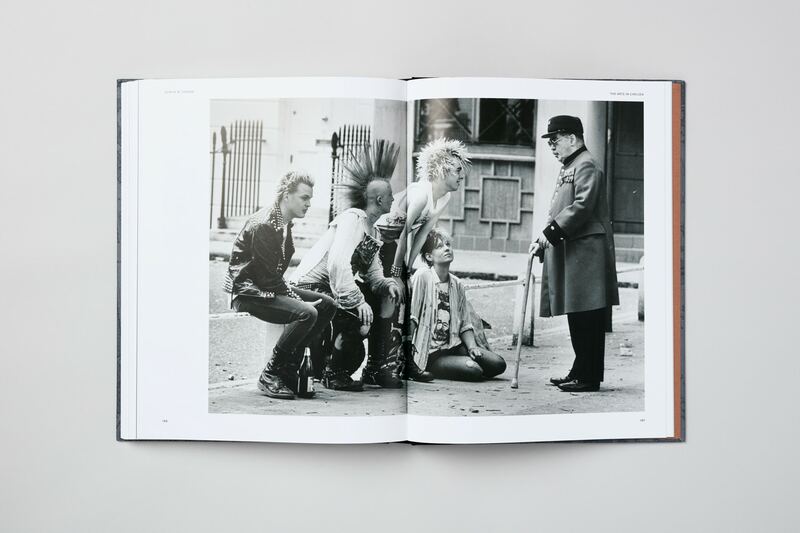 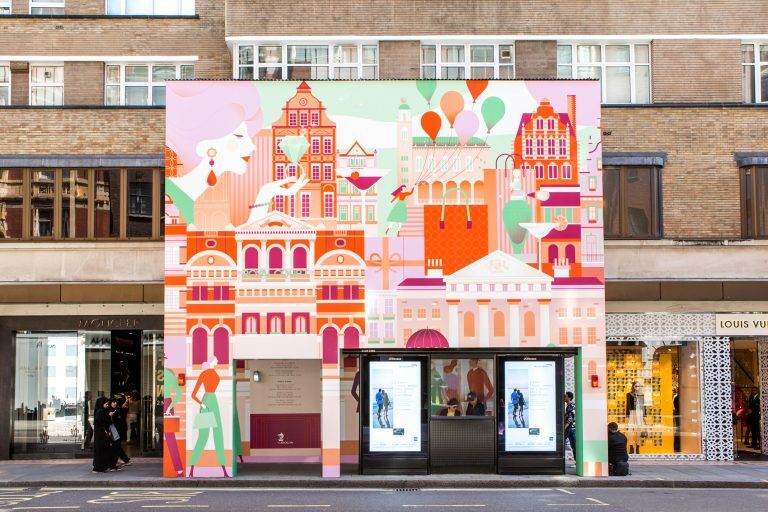 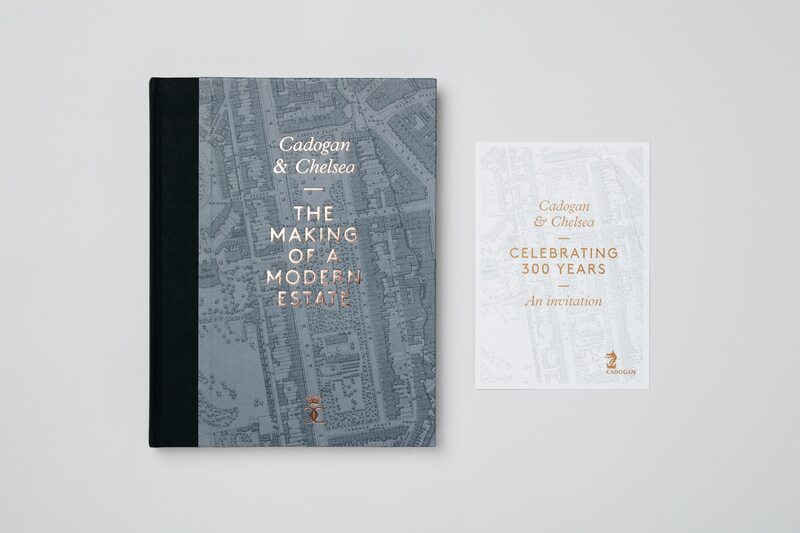 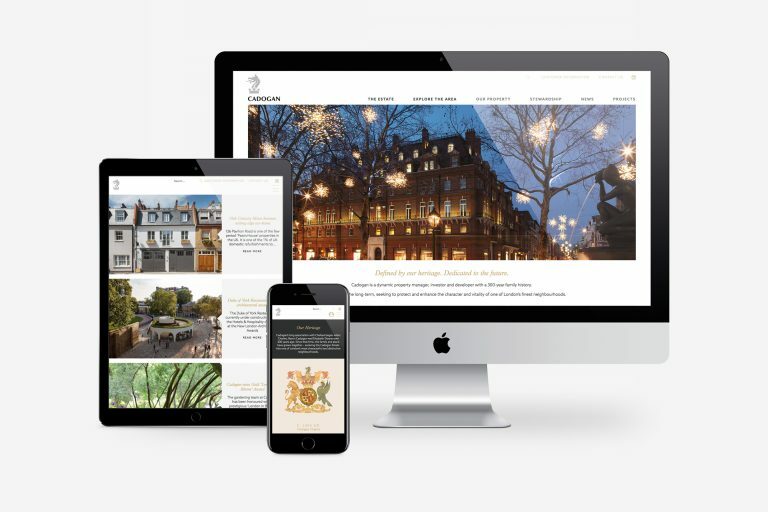 To celebrate the family’s 300-year stewardship of the Estate, we were commissioned to design a book made up of a collection of essays and images which focus on everything from architectural and horticultural heritage to pioneering fashion trends and the changing face of retail in Chelsea. 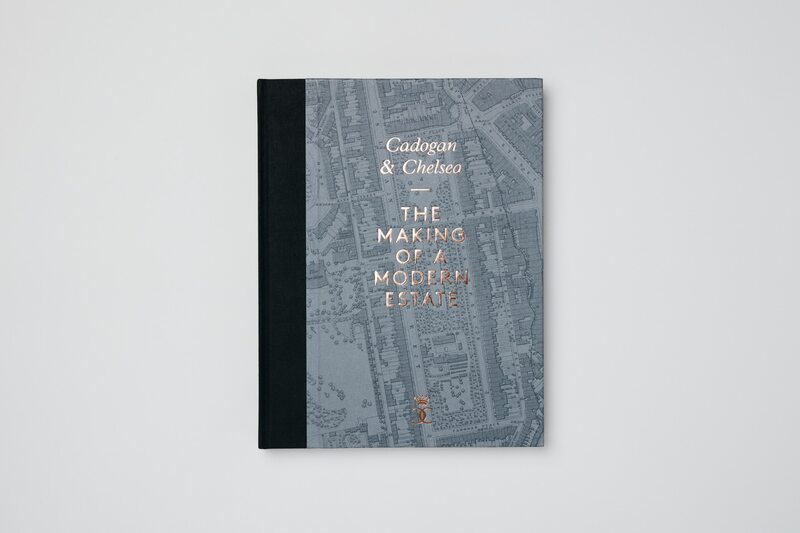 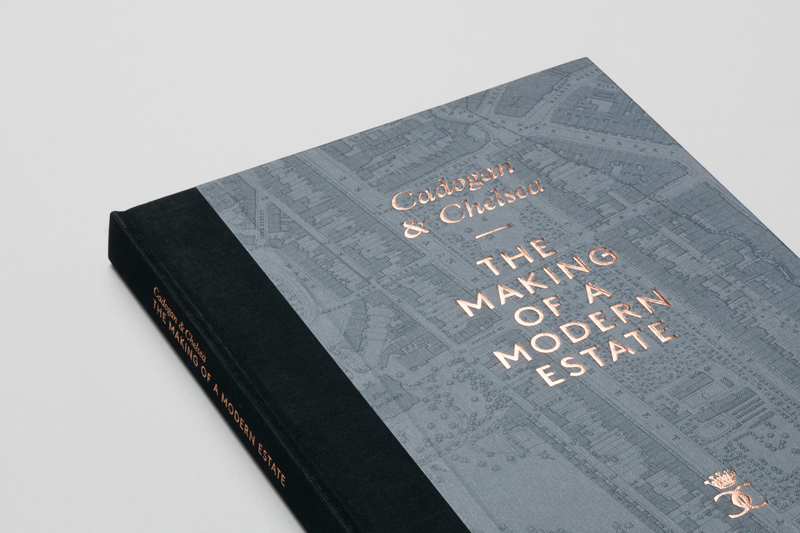 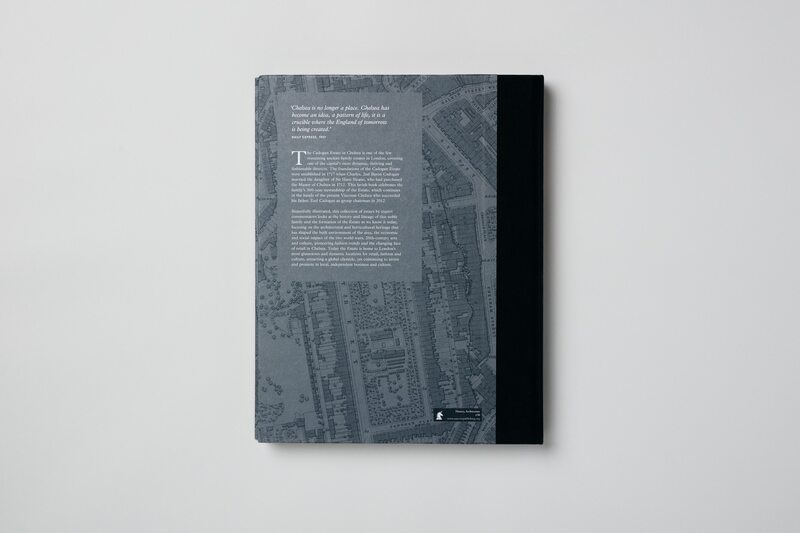 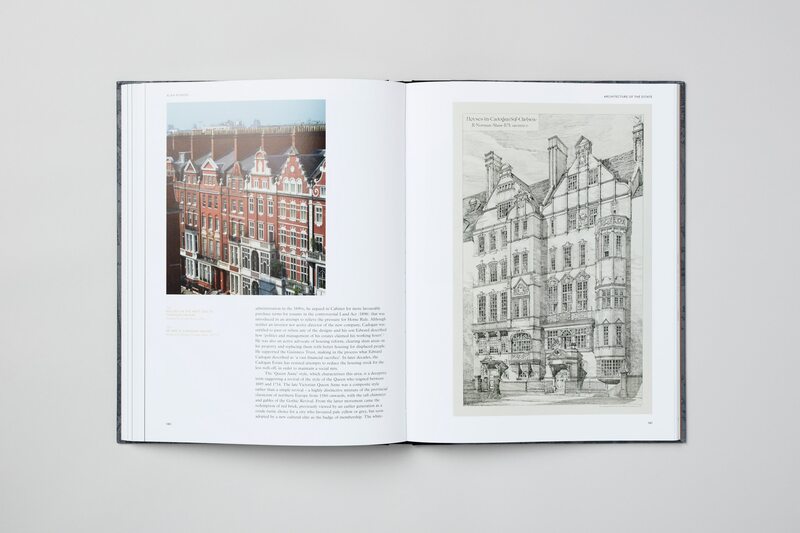 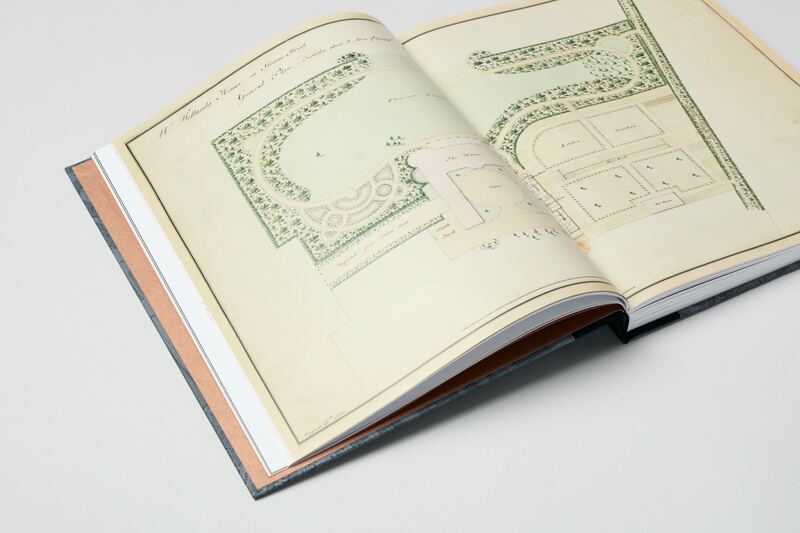 The cover of the book is illustrated by a tone-on-tone historic map of a section of the Cadogan Estate, with Sloane Street and Cadogan Gardens carefully positioned below the debossed, copper foiled typography. 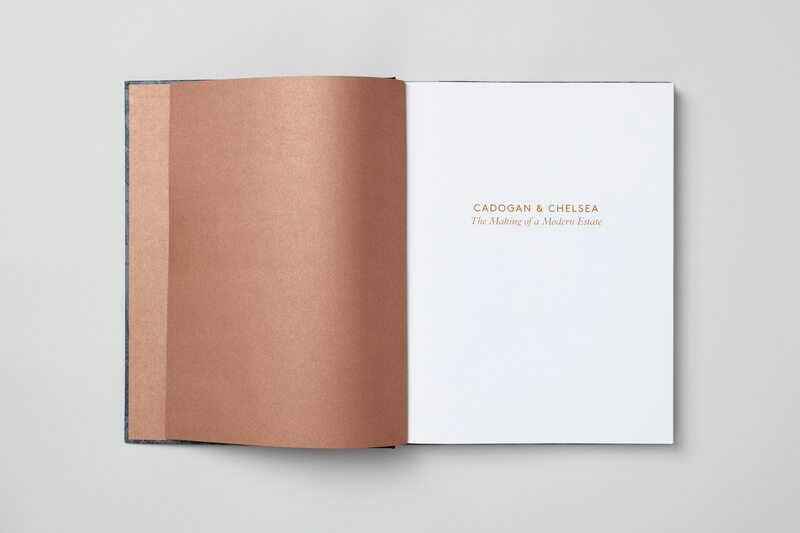 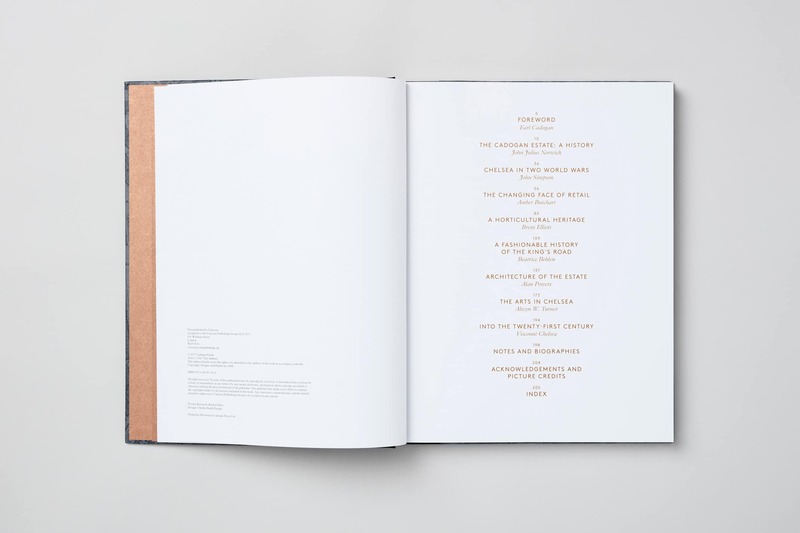 We used a fifth colour throughout the interior of the book; a metallic copper Pantone that refers back to the cover.